First things first, how does the Government tackle the ongoing fast by Anna Hazare which has now turned into a full blown revolution since the tone has changed to "it is now or never." Going by my experience in project management and looking at how great organisations expand and implement new ideas, especially in situations where everyone thinks their solution is the right one, this is what the Government needs to do. 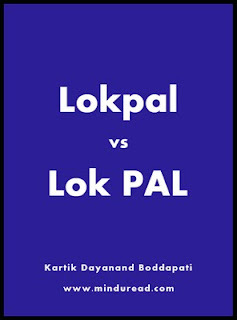 Implement the Jan Lokpal Bill proposed by the Civil Society with immediate effect but with a condition. The condition being, it will be a limited beta release as they say in software terminology, the same that even Google is doing right now with its new social networking toy, Google Plus. Release the bill but implement it only on a small focus group. Choose few departments, maybe the RTO, Passport office or few other Government enterprises and implement it in a few sample cities and towns. Let the system function for some time, maybe a year, and then compile the results and let the public see if the system works. Iterations can be made as and when public feedback is unanimous for any change in what is implemented. For the time being, forget the Prime Minister and focus on the common man. There is no better way to test this system. Well, the Govt could also try their version on a similar sample and compare the results with the Civil Society version. Sounds fair for everyone I guess. No? Then I would like to know if you have a better idea. You can post your views in the comments section below. Now let me come to my actual blog post on what I think of the Jan Lokpal Bill and what could be an ideal solution. 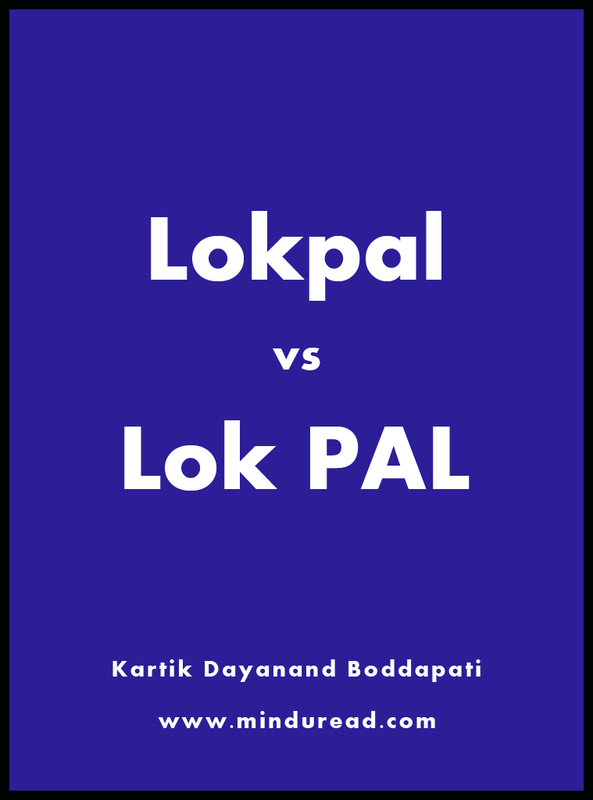 If you are the kind who is totally convinced with the Jan Lokpal Bill and don’t think there can be anything better, you can spare yourself the trouble and skip reading the rest of the blog post. We often hear the term ‘A to Z’, but in case of the movie Zindagi Na Milegi Dobara (ZNMD), the term ‘Z to A’ is more apt. When we teach kids we start with the letter ‘A’ but when we attempt to teach adults, the same theory needs to be reversed; instead of starting at ‘A’ we need to begin at ‘Z’ and turn the clock backwards. Wait a second, what does teaching have to do anything with this movie? Isn’t it a fun road trip movie with 3 guys in search of a Hangover in Spain? 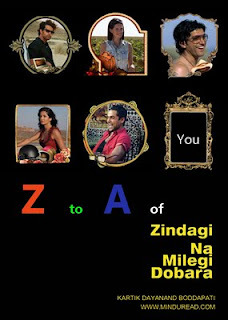 I have heard few people remark that ZNMD is nothing but a promotional video for Spain tourism. It would be a pity if the movie reaches the cult status it is heading towards in the same league of a Dil Chahta Hai, Rang De Basanti, Rock On and 3 Idiots and people think it is because of Spain or the extremely good looking and talented cast or the tomatoes. I am sure many of you have better reasons for liking this film, I have mine too. I shall not talk of Spain but try to preach my point of view especially since ZNMD does not sound preachy at any point of time. I am assuming you have already seen the movie, in case you haven’t, you can stop reading this post right now and go watch the film first.